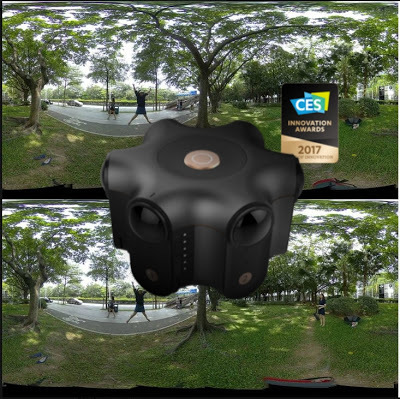 Kandao Obsidian is a professional 360 camera that can capture 6K 3D 360 video. A Kandao representative posted a sample from the Obsidian. They also made a down-rezzed 4K version available for viewing on a Samsung Gear VR. What do you think of the sample? Let me know in the comments! Thank you very much to Agnius Narkevičius for bringing this to my attention! Wondering how much? I’m wanting to go 3D. This looks good.